Thomas Griffith Taylor (1880-1963) was a geographer, anthropologist, and world explorer. His travels took him from Captain Scott’s final expedition in Antarctica to every continent on earth, in a professional life that stretched from the Boer War to the Cold War. Taylor’s research ranged from microscopic analysis of fossils to the “races of man,” the geographic basis of global politics, while his work as a professor led him from his Cambridge education to the Universities of Chicago and Sydney, as well as Harold A. Innis’ recently-founded geography department in the University of Toronto. 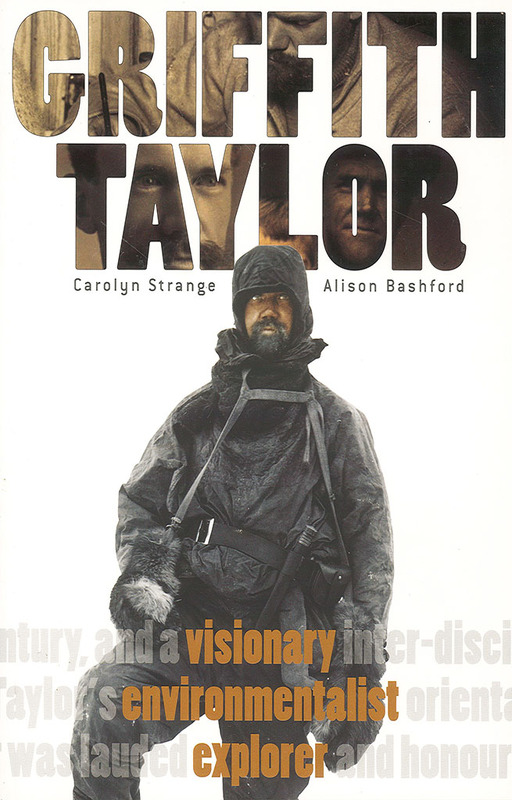 As a scientific secularist, Taylor made it his lifelong mission to enlighten the public on humankind’s relation to the environment and was an early environmentalist. His progressive views on interracial marriage, as well as his criticisms of social Darwinist doctrines, anti-Semitism, and twentieth-century nationalism caused him to be constantly embroiled in controversy. Often dismissed by his contemporary political and intellectual opponents, many subsequent scientists and thinkers have come to regard his life as prophetic. This timely, beautifully produced, and copiously illustrated biography recounts and analyses the fascinating life of a remarkably contemporary man.